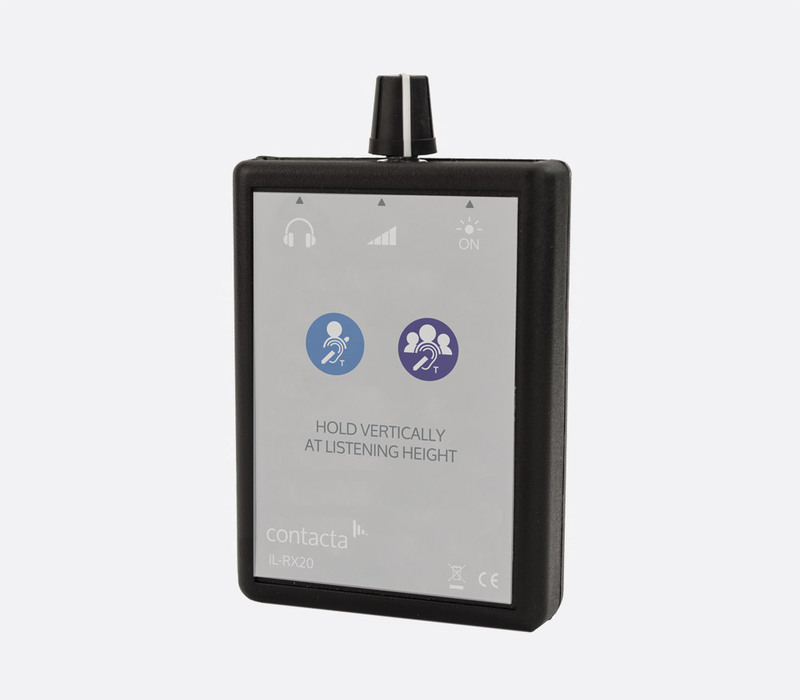 V series hearing loop drivers from Contacta enhance accessibility to music and speech in larger areas than can be covered with one-to-one or portable loop systems. 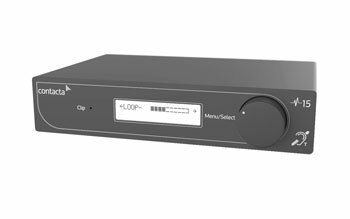 This class D amplifier has been designed to provide a perimeter hearing-loop in environments such as classrooms, meeting rooms and waiting rooms. The output stage is capable of up to 5A RMS at over 7V RMS while integrated protections circuits offer temperature voltage, short circuit and DC detection. Internal heat sinks have thermal protection. Automatic gain control is implemented by using peak detection to maximise the gain used. The front of the amplifier has an LED screen that displays all settings via a menu system, which can be accessed by a large rotary/push control to the right of the screen. A LED to the left of the display illuminates when the audio input clips. The rear of the V7 houses all I/O connectivity including the choice of 3-pin Euroblock (Phoenix style, detachable terminal block) or XLR input for the balanced line-level input. A microphone input that can offer 12V phantom power is also by way of 3-pin Euroblock connector. The output loop connector is by way of a 2-way 5.08mm Euroblock, also positioned on the rear panel. Included accessories: PS-55 30W 14Vdc power supply. Dimensions: 42 x 196 x 150 (HxWxD) mm, including control knob. Weight: 938g. The Contacta V14 has the same functionality as the V7 however the output is almost doubled from 7.5Vrms to 14Vrms. Included accessories: PS-60 100W 24Vdc power supply. This hearing loop driver has all the attributes of the V7 however with dual outputs the V12 is also suitable for phased array configurations in meeting rooms, classrooms, waiting rooms or lecture halls. Two 90-degree phase-shifted class-D amplifier stages provide 5A RMS at over 12Vrms. The front panel is the same as that of the V7 with the addition of a second 'Clip' status LED. The rear panel has the same connectivity as the V7 with the addition of a second 2-way Euroblock for Loop B output. 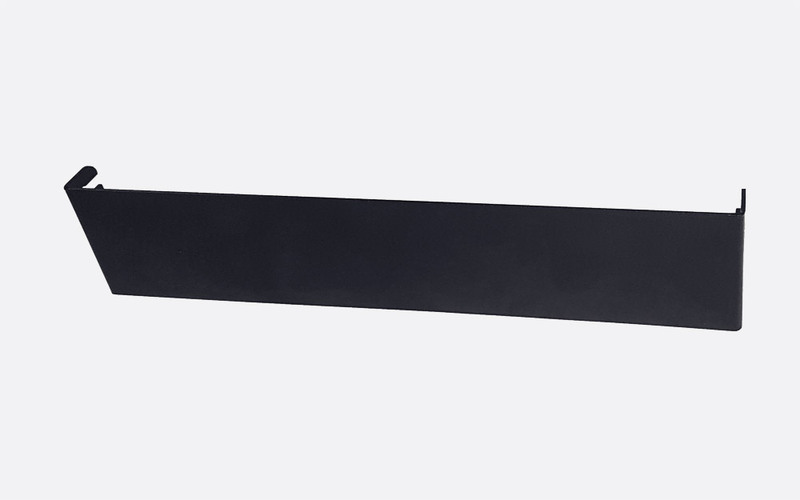 Dimensions: 41 x 196 x 150 (HxWxD) mm, including control knob. Weight: 970g. 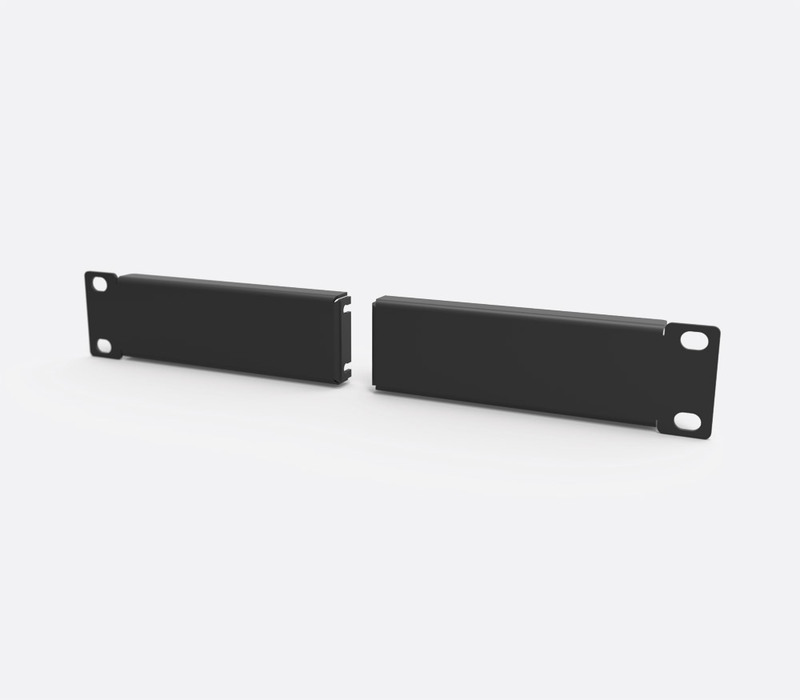 MBR-V1 Mounting bracket for single V7 or V12A hearing loop amplifier, 1U, 135.8mm depth. 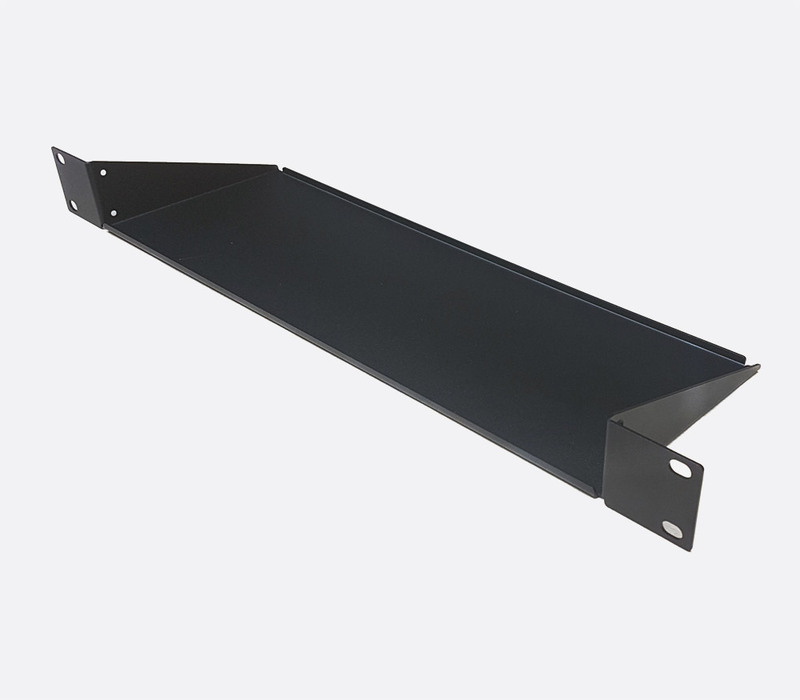 MBR-V2 Mounting shelf for up to two V7/V12A amplifiers, 1U, 135.8mm depth. MBR-VBLANK Blanking plate for MBR-V2 when with single amplifier. The IL-RX20 Loop Listener is a compact listening device designed for use and interaction with hearing loop systems whereby an engineer can listen to the hearing loop system as though they were wearing a compatible hearing aid switched to the 'T' position. The two included alkaline AAA batteries will give more than 100 hours life; a rotary volume control doubles as on/off switch. An LED illuminates to signify power on. The included headphones are connected via 3.5mm jack socket located on the top of the IL-RX20. Dimensions: 240x165x40 (HxWxD) mm. Weight: 550g, with headphones. 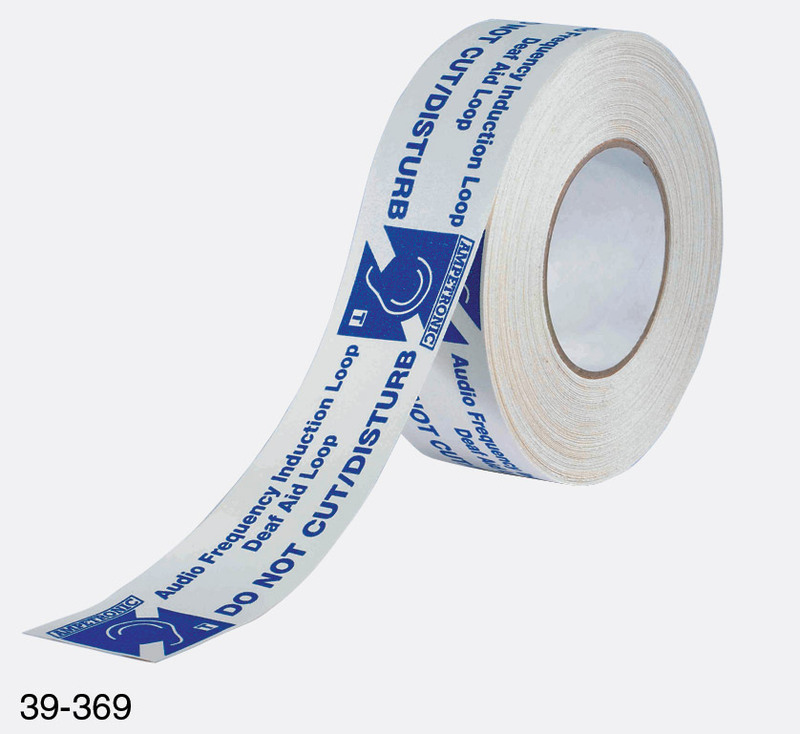 Note: Contacta products are only available for sale to customers in the UK and Ireland.